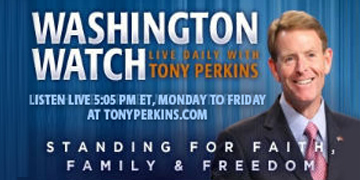 On Tuesday’s edition of “Washington Watch with Tony Perkins” Rep. Mark Meadows joins Tony to discuss the Iran deal as related to the four Americans still imprisoned in Iran, including Pastor Saeed Abedini. 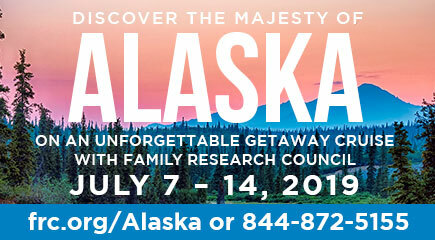 FRC's Executive Vice President and founding member of the Army's Delta Force, Lt. General (ret.) Jerry Boykin joins Tony to give his insight on the security risks involved in the U.S. deal with Iran and also to discuss the news that transgendered Americans will soon be able to serve openly in the military. David Daleiden of the Center for Medical Progress, joins the show to discuss a new video investigation on Planned Parenthood. Visit Rep. Mark Meadows website & read Rep. Meadows statement on the Iran deal. Read General Boykin’s statement on the military potentially considering lifting the ban on transgendered troops. Watch the Center for Medical Progress Planned Parenthood investigation.